SHOULD WE BUY OR IS THE MARKET GOING TO CRASH? IS IT A GOOD TIME TO BUY IN THE GTA? Yes, the GTA Real Estate Market is rather soft for a spring market. We have seen the low sale numbers thus far this spring and pressure to keep lower market values for the detached and semi-detached markets. The average sale price has also seen a drop of a 26-30% year over year. However, even with the sharp market correct year over year market prices still remain much higher than they were 2 to 3 years ago. Over the Past Year, the government has placed interventions of The Foreign Buyers Tax, The Mortgage Stress Test and now the changes in The Residential Rental Regulations in the intent to slow the frenzy of market value increase. It has been successful! However, the market has just stabilized and adjusted to the changes rather than "Crashed and Burned" as many forecasted. The experts feel the pressure to lower prices is Temporary! As the millennial and international migrants, buyers are still in need of housing in the GTA. There desire for homeownership is still strong. THE MARKET WILL CONTINUE TO GROW? This is evident with the increase of Condo sales and the strength of the Condo Market Value pushing their values up. It is expected for the year to year sales to be slower throughout 2018 with a moderated decline as predicted by BMO. This will be seen in the detached, semi-detached and townhome markets where we are seeing the greatest pressure for a price reduction. Especially, in the high to the luxury market where the drop in year to years sales is at its softest. 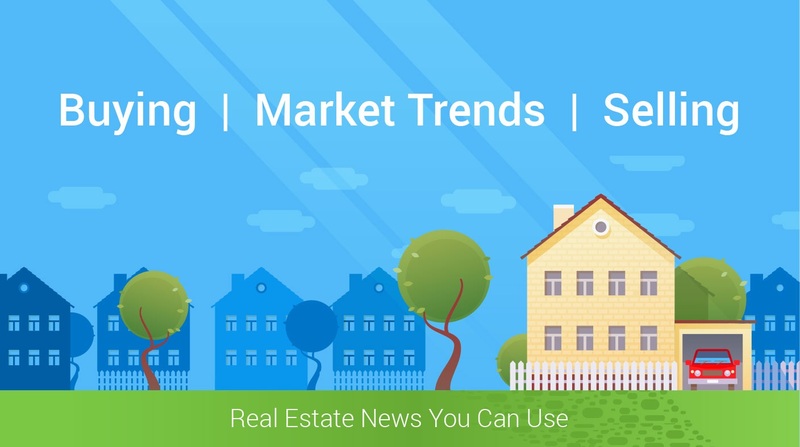 So BUYERS, this is a Good Time to Buy there are very few sales in the higher priced marketplace and there is pressure to reduce the asking prices to get the homes on the market sold!